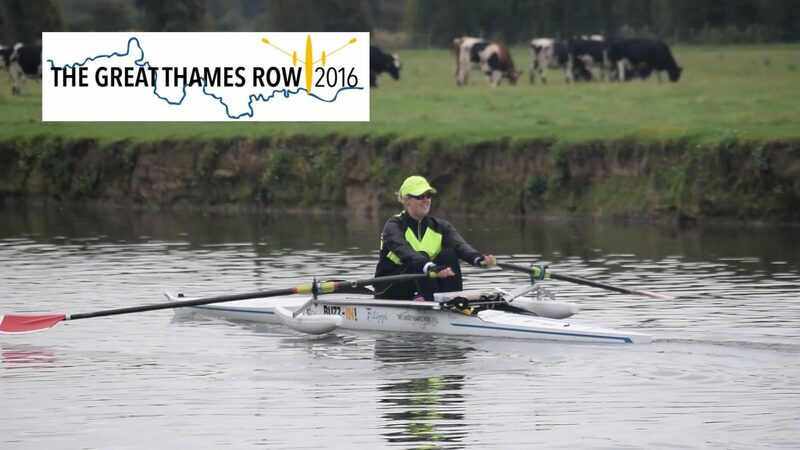 Naomi Riches begins her journey to row down the River Thames for the #165Challenge. She rows 165 miles as she attempts the Guinness World Record of Fastest Time to row the River Thames by single scull. Naomi Riches, a Paralympic gold medal winner, is attempting this challenge on behalf of IN-Vision, a charity that aims to improve our understanding of nystagmus and raise awareness of the condition, its affects on visual acuity and quality of life. The charity is dedicated to furthering research that will one day lead to a cure. Everyone at The Rotary Club of Oxford Spires wishes Naomi Riches the best of luck as she attempts this challenge. See you at the finishing line! Music is “You Gotta Be” by Des’ree.